Uniquely constructed pattern heater on aluminum foil. Easily affordable low wattage shallow birdbath de-icer. Fully grounded with three-prong supply cord. 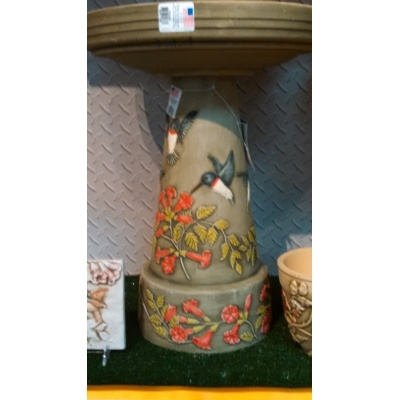 Bob's Garden Center carries a variety of gorgeous bird baths. 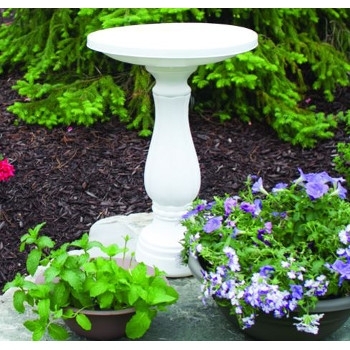 Add to your landscape or garden while providing water for your feathered friends! 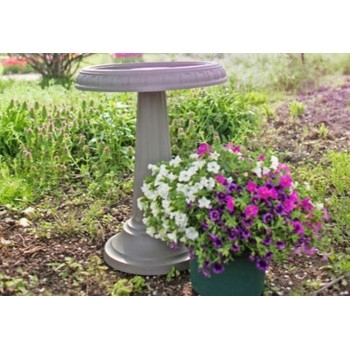 Add to your garden or landscape with this beautiful Hummingbird Bird Bath from Bob's Garden Center! 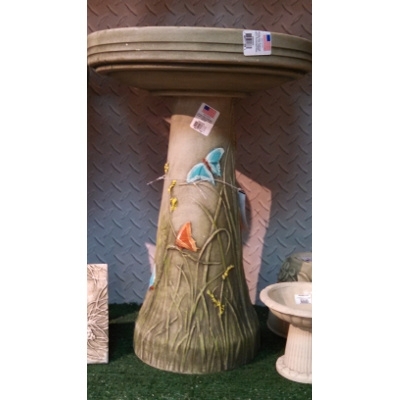 Add to your garden or landscape with this beautiful Butterfly Bird Bath from Bob's Garden Center! 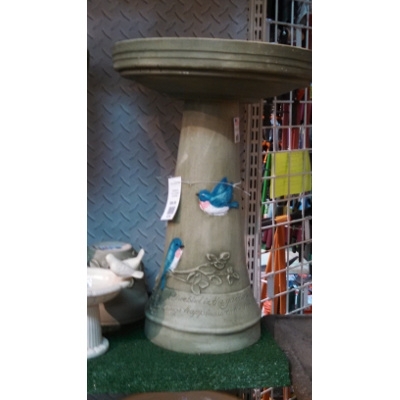 Add to your garden or landscape with this beautiful Bluebird Bird Bath from Bob's Garden Center! 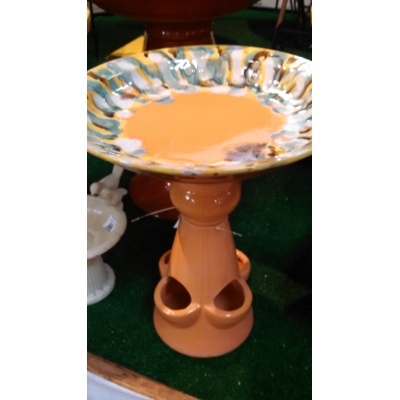 Add to your garden or landscape with this beautiful Tangerine Bird Bath from Bob's Garden Center! 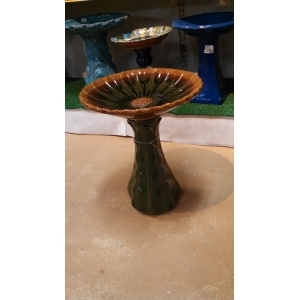 Add to your garden or landscape with this beautiful Blossom Green Bird Bath from Bob's Garden Center!